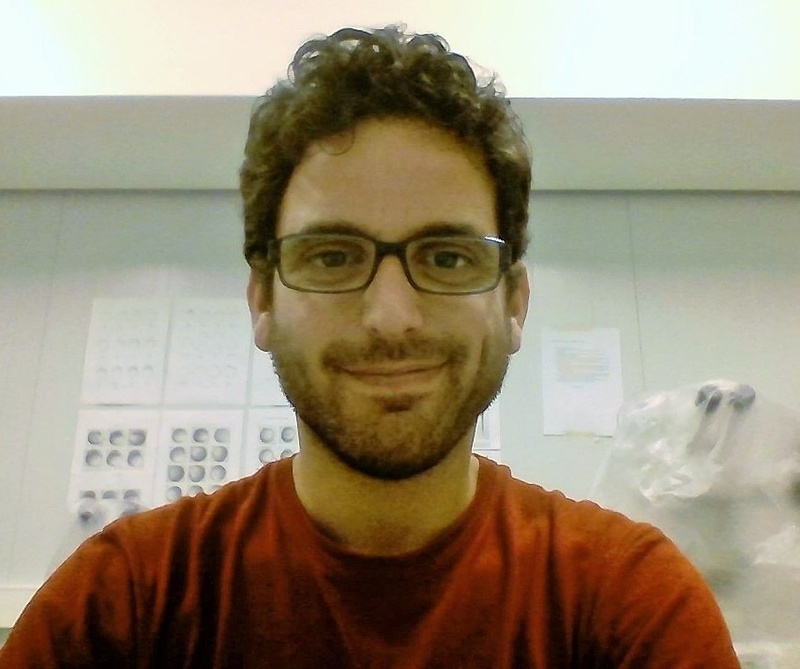 I am a Ph.D. student in the Biodiversity, Genetics and Evolution (BIODIV) programme hosted on the Faculty of Sciences of the University of Lisbon. My main research interests concern acclimation and adaptation to environmental stress and I am most interested in phenotypic plasticity and resilience towards future environmental changes. More specifically, I am interested on how genetic background relates to phenotypic plasticity and how microevolutionary processes affect species resilience towards future environmental changes scenarios. Currently, within my Ph.D. project I am exploring the genetic architecture of ecologically relevant traits in the wolf-spider Lycosa fasciventris. For this, we use a quantitative genetic framework to infer on trait evolution and evolutionary routes. I am currently under the supervision of Sara Magalhães and Jordi Moya-Laraño.